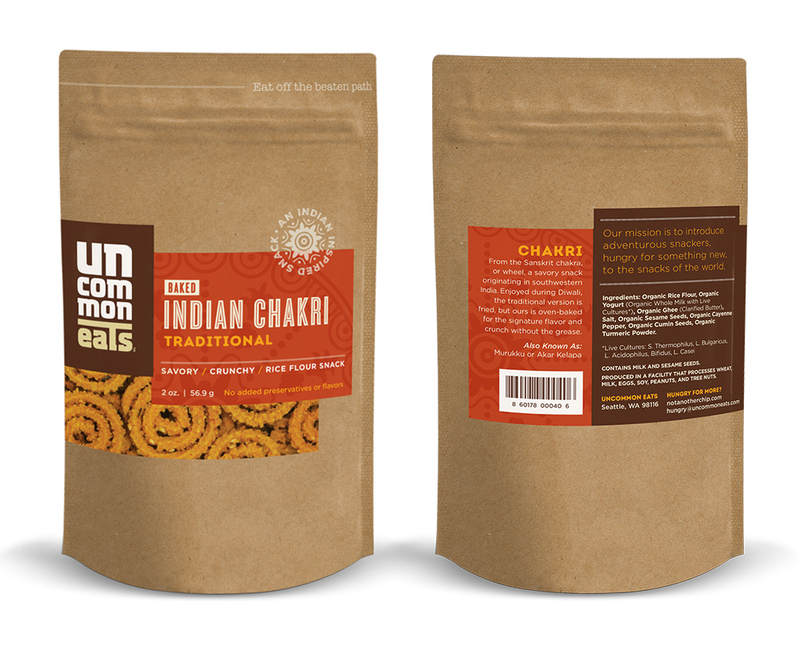 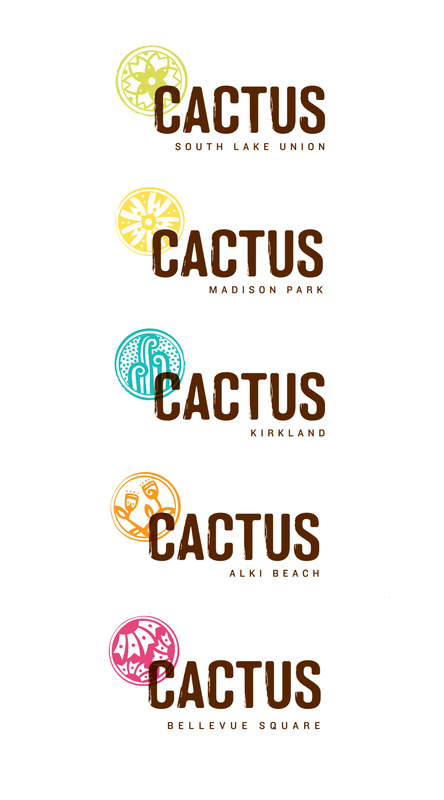 Brand and packaging design for a new and adventurous Seattle snack company. 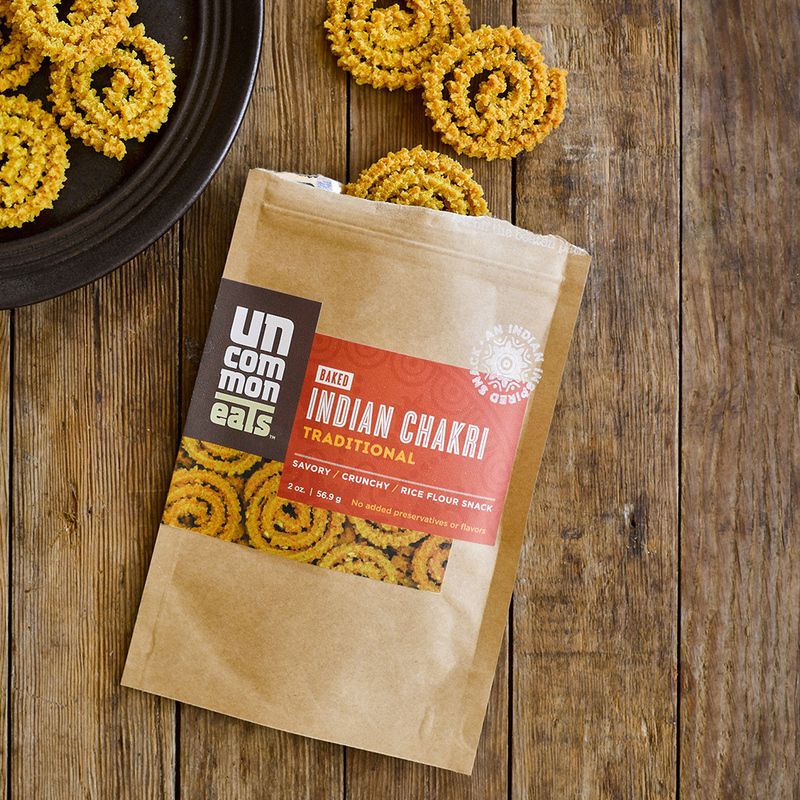 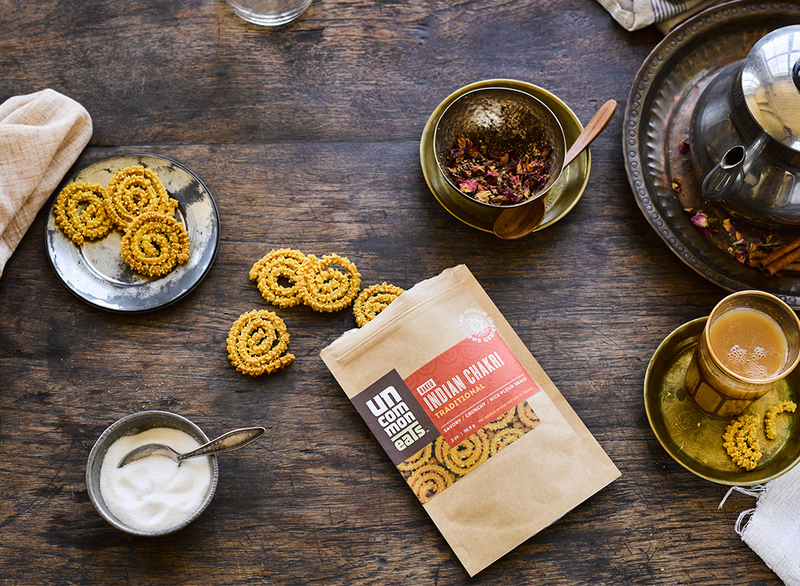 Uncommon Eats creates delicious, globally inspired snacks made with real ingredients for adventurous snackers interested in eating off the beaten path. 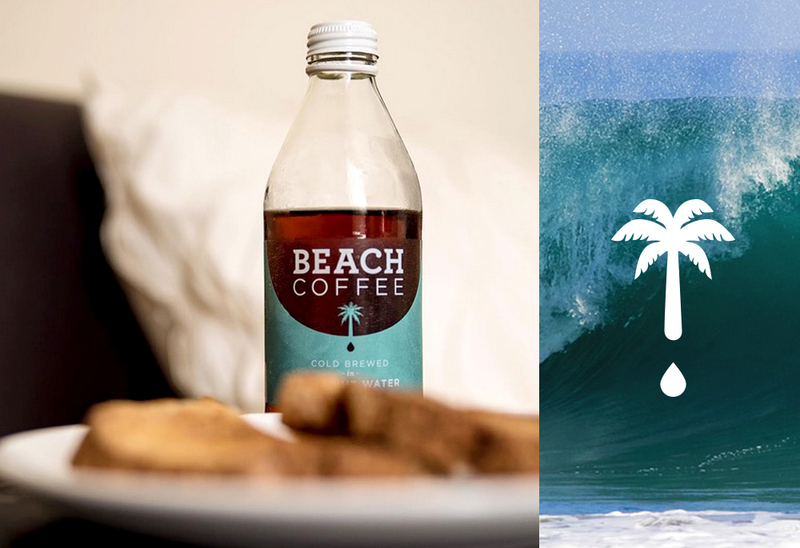 Packaging design for San Francisco based Beach Coffee. 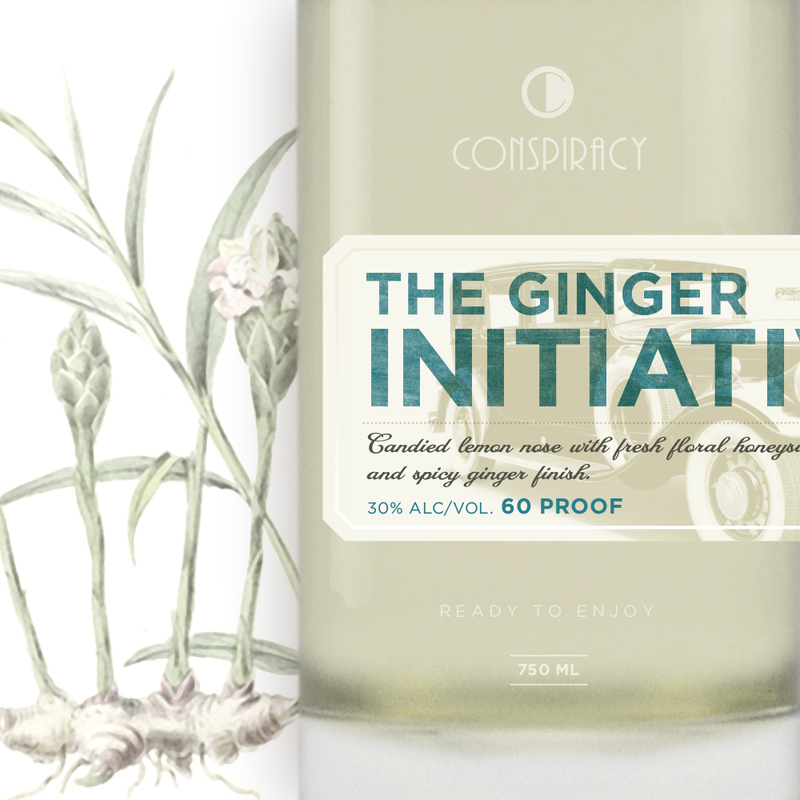 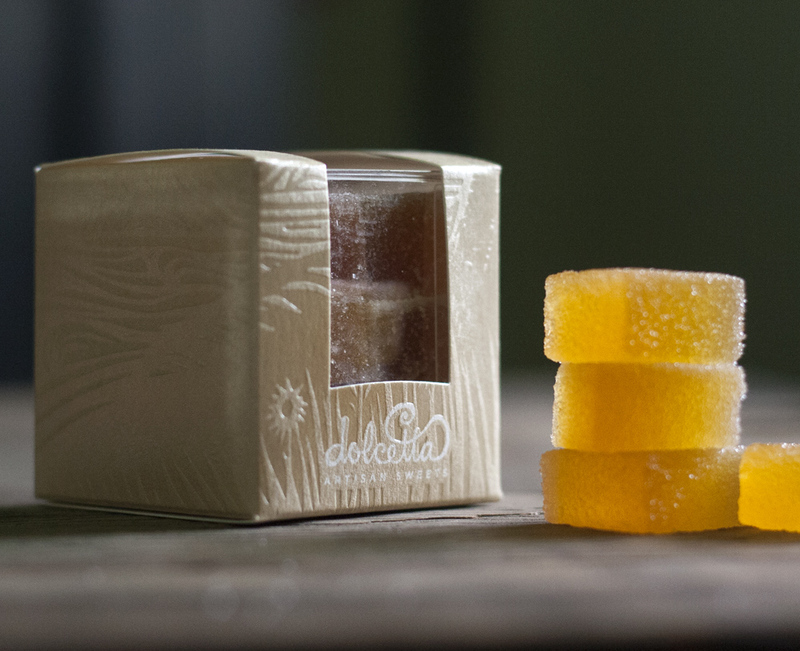 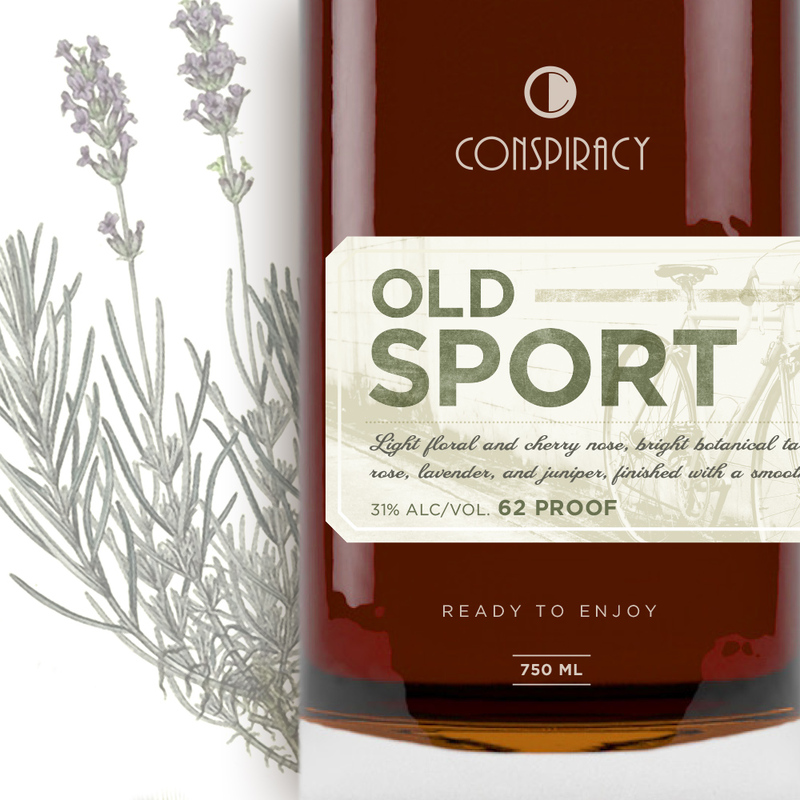 A light and fresh design for a light and fresh drink. 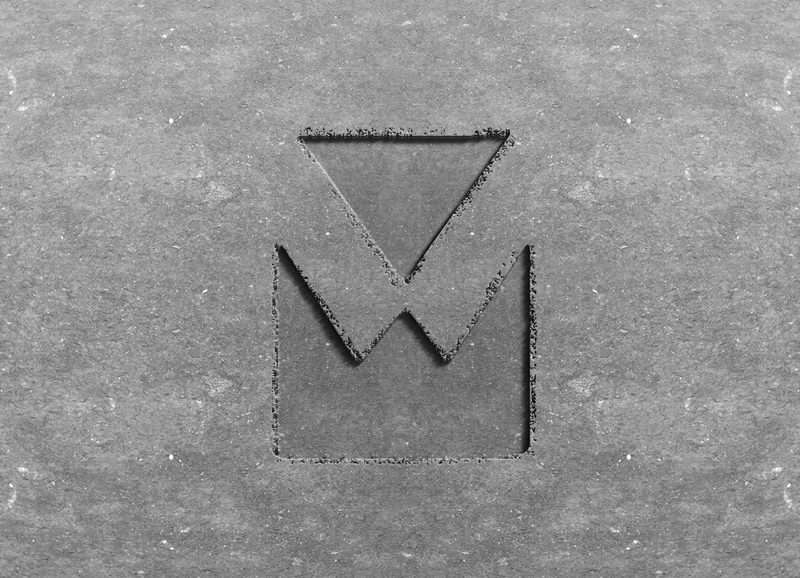 A simple and bold mark for America's First Climbing Gym, located in Washington State. 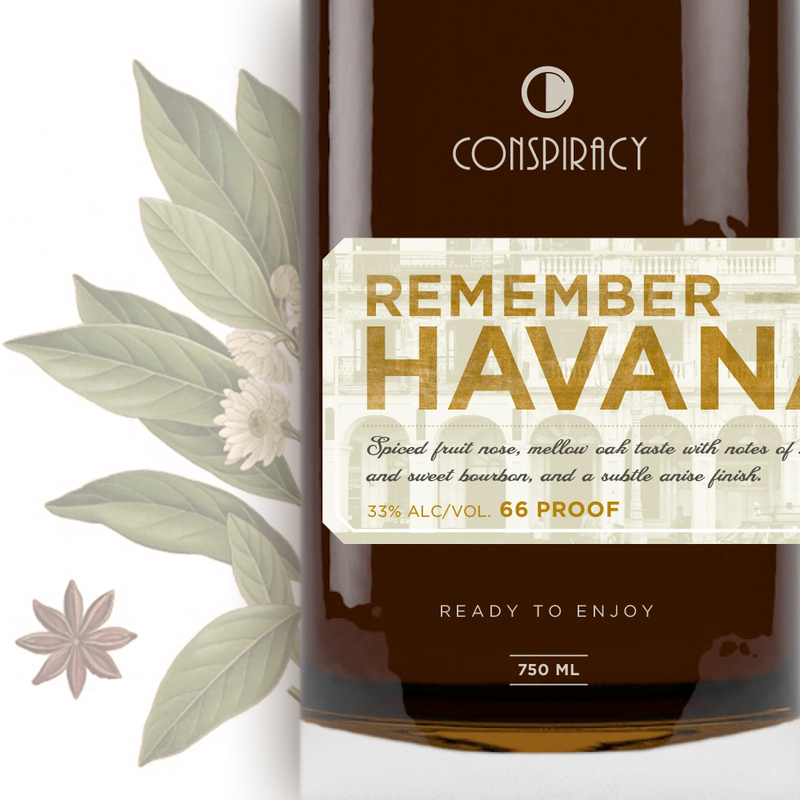 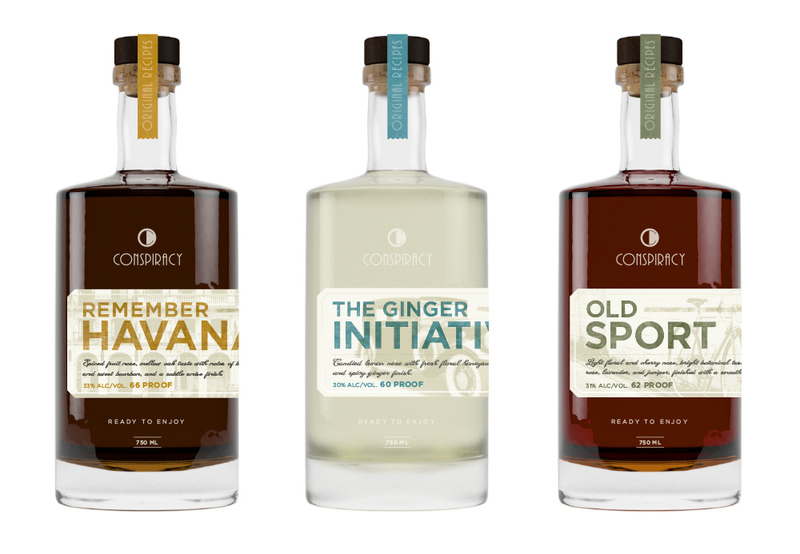 Unique cocktails based on popular drinks from the 20s. 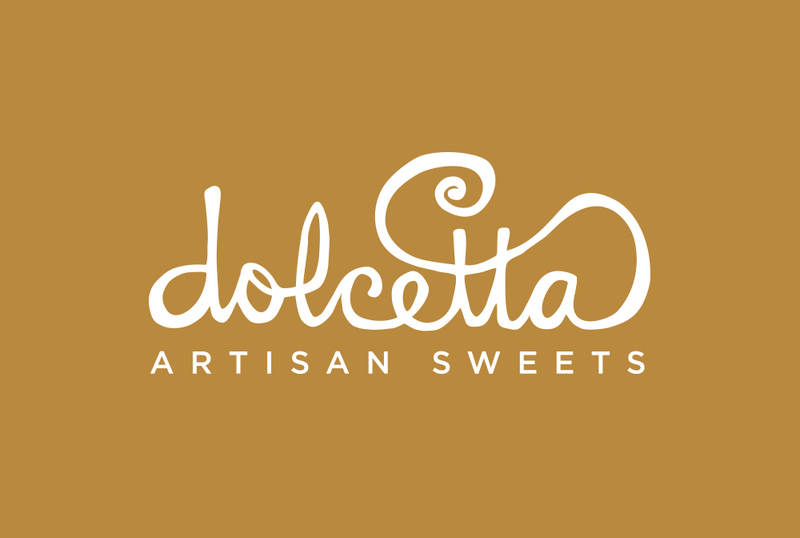 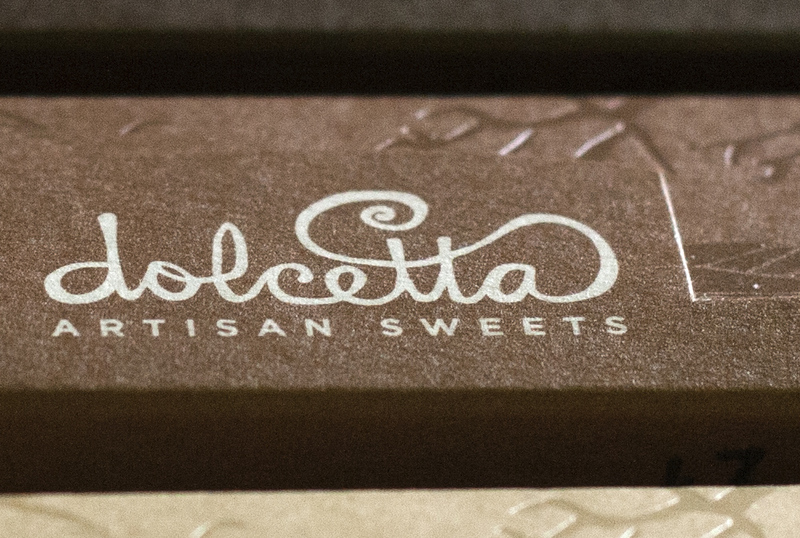 Hand drawn logotype for local Seattle, WA chocolate artisan Dolcetta. 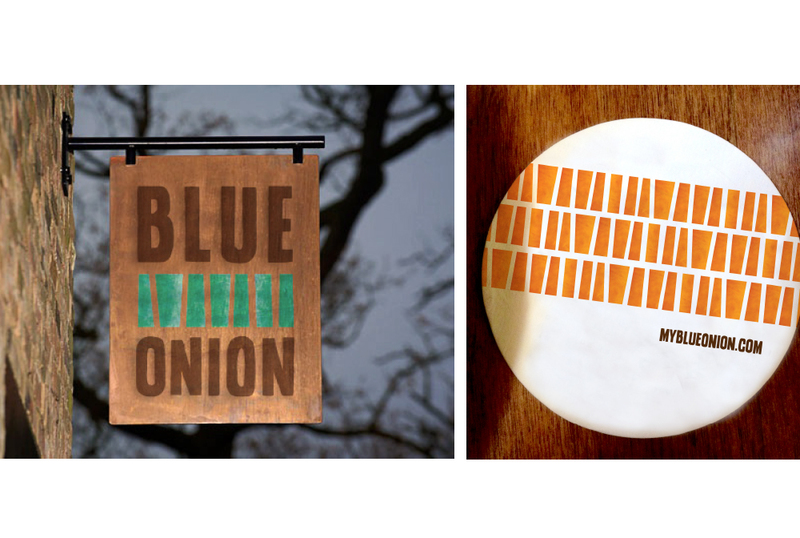 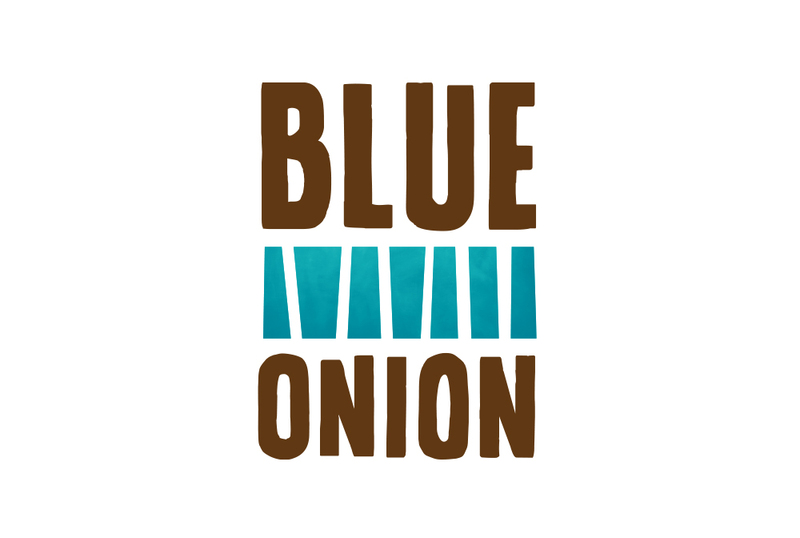 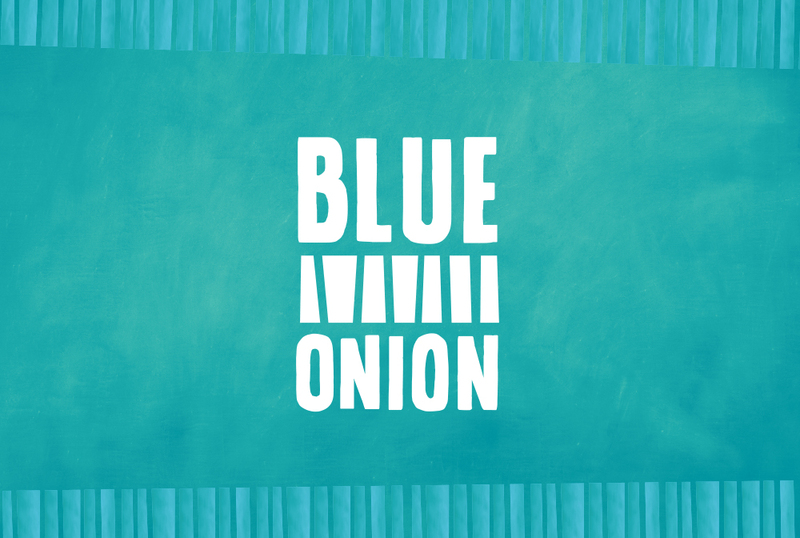 An oasis in a desert of fast food chains, Blue Onion wanted to stand out from the crowd. 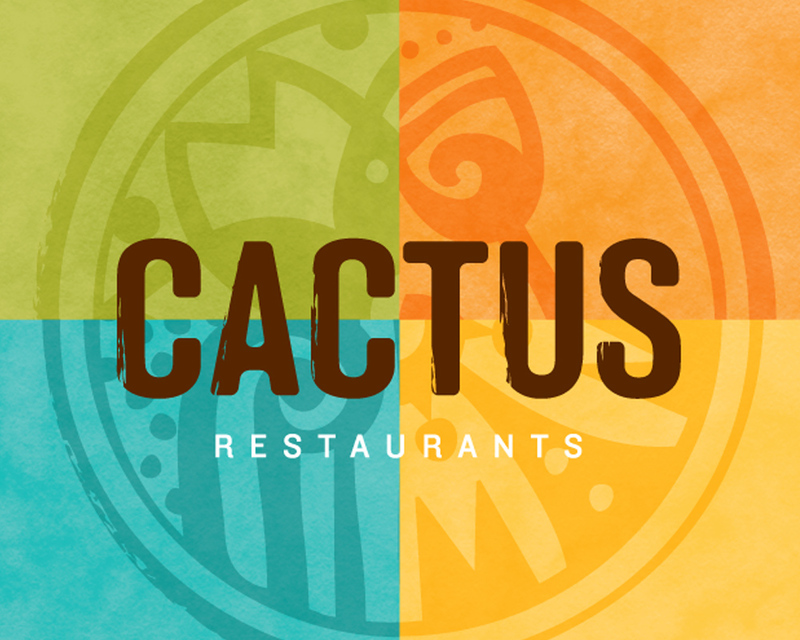 They offer vibrant and healthy Mexican-fusion food in the McAllen, Texas area and wanted their new brand to reflect their fresh food and fun atmosphere. 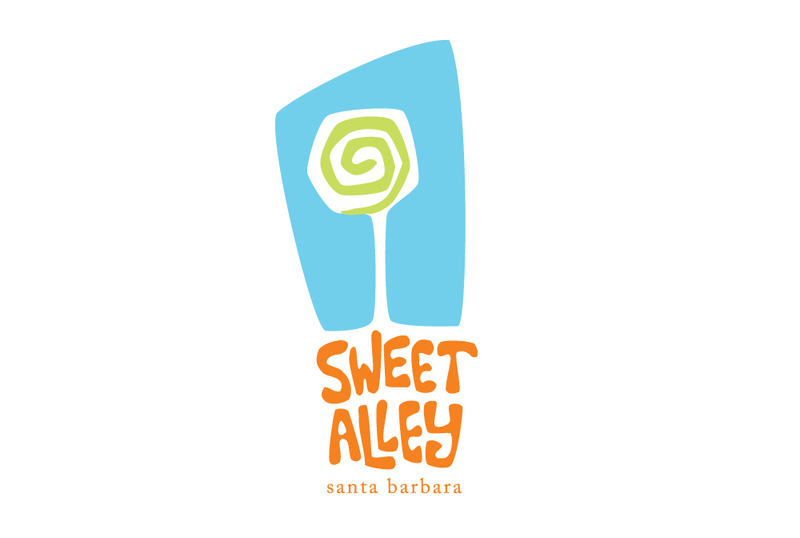 Logo for a sweet boutique candy shoppe in Santa Barbara, CA.